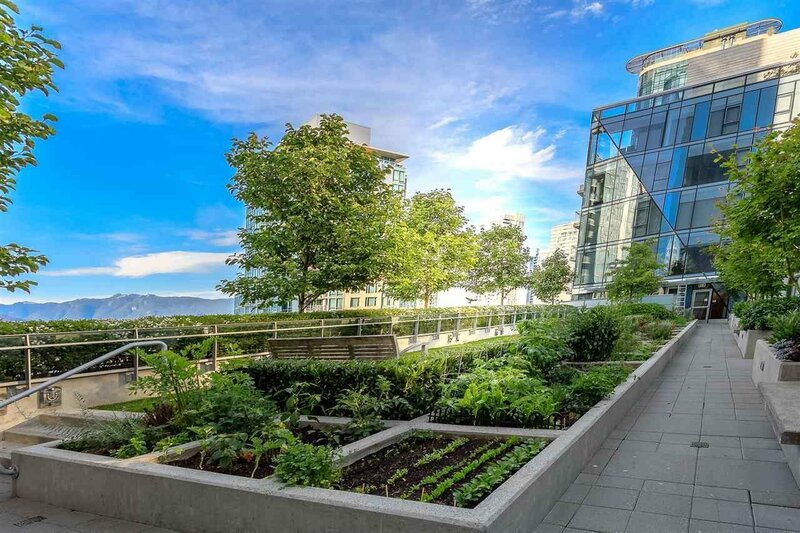 Rarely available Live/Work luxury suite at prestigious West Pender Place in the heart of Coal Harbour. Combine your home and office in this live/work zoned studio space. Gorgeous HIGH END finishing, and 9 foot ceilings, Marble in the washrooms, Hardwood floors, Italian kitchens with Gaggenau appliances and Sub-Zero fridge, European Cabinets, Gas Stove, AIR CONDITIONING and a guest suite. 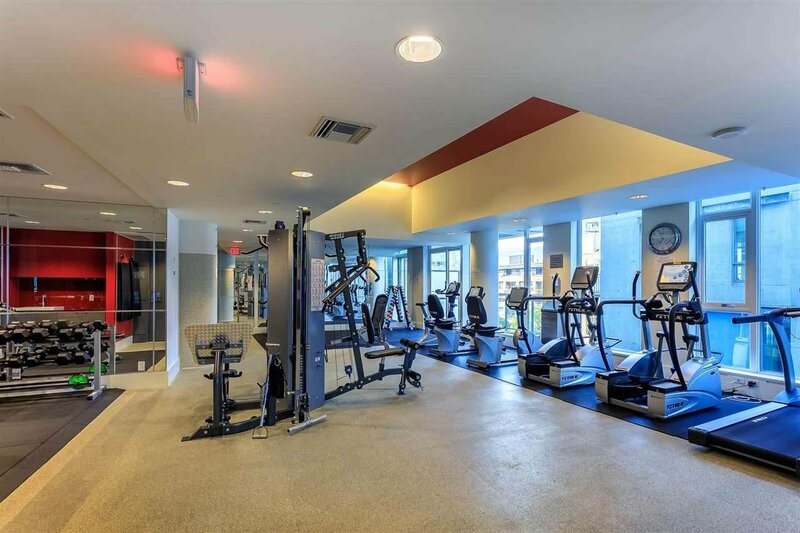 24 hour concierge, an indoor pool, sauna/steam, workout area, BBQ space with rooftop patio, 1 parking and 1 storage included. Easy to show.